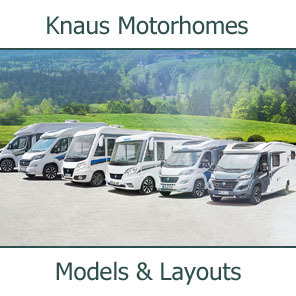 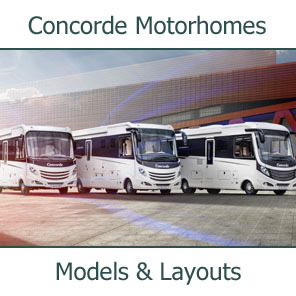 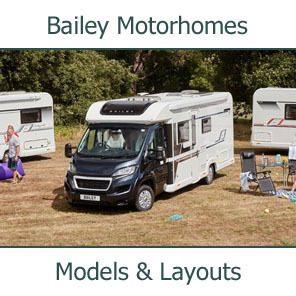 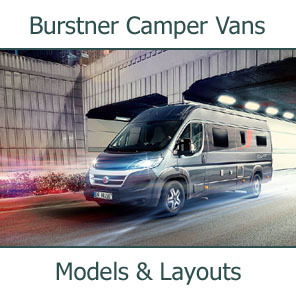 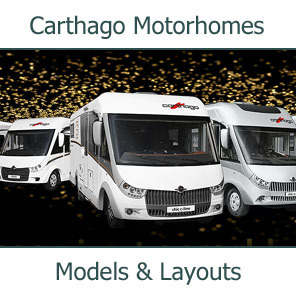 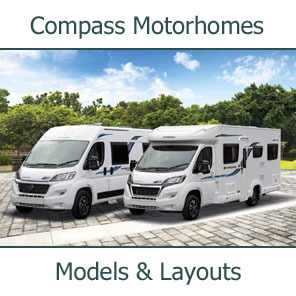 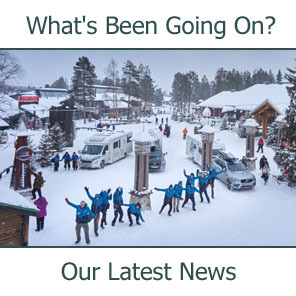 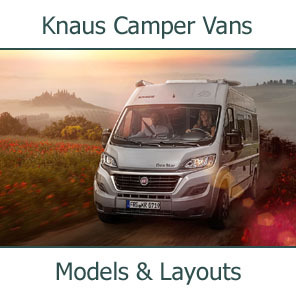 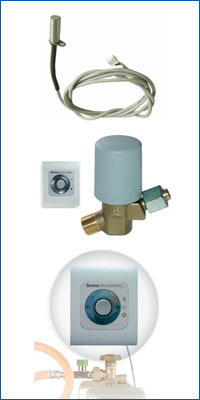 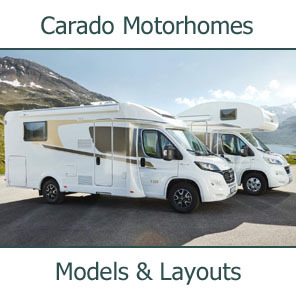 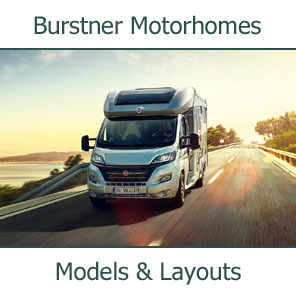 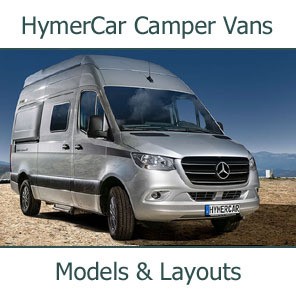 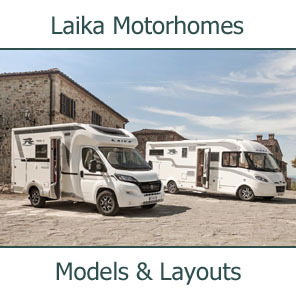 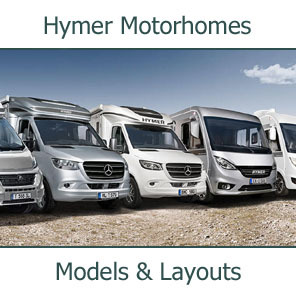 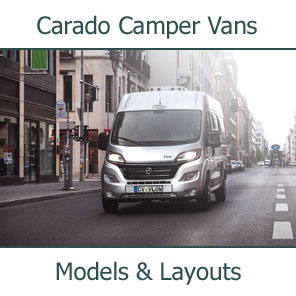 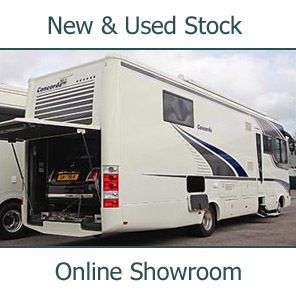 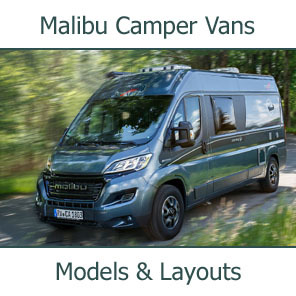 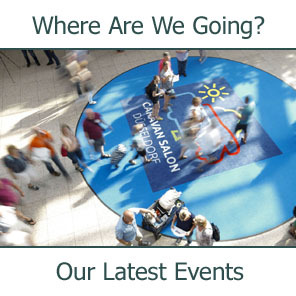 A lot of the motorhomes we sell and service are fitted with Truma boilers and heaters. 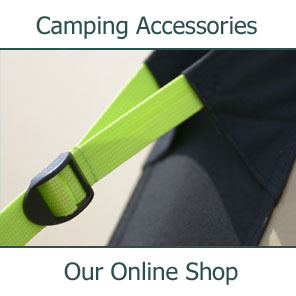 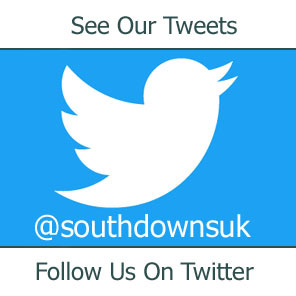 We therefore try and keep a reasonable level of stock of consumable items and also some key spare parts. 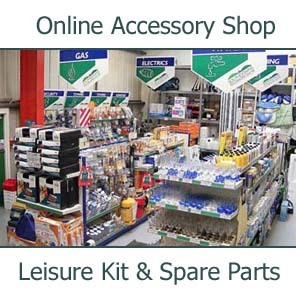 Truma UK offer a reasonable parts service and for things we need to order they usually arrive within a day or two.